The “King of the Movie Soundtrack” will be making an appearance in Atlantic City later this month. Known for smash hits like “I’m Alright” from Caddyshack, “Danger Zone” from Top Gun and “Footloose” from the No. 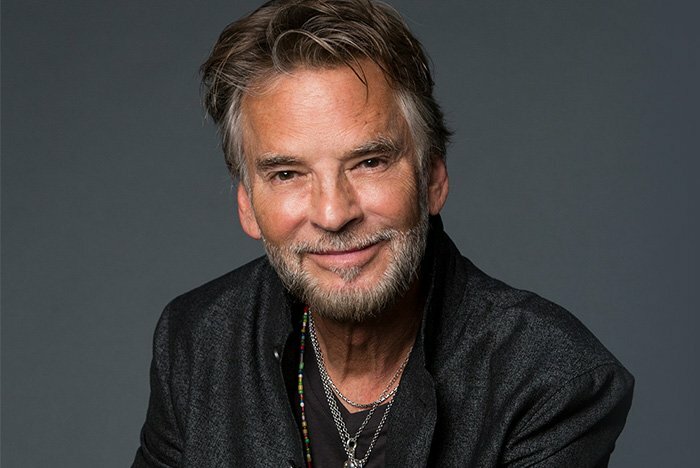 1 blockbuster film, Kenny Loggins is set to perform on Sunday, May 27 at Borgata’s Event Center. The musician’s extraordinary career spans over four decades and includes two Grammy awards, 12 platinum albums and countless chart-topping hits. Even with so much success, Loggins continues to please audiences as he tours all over the country. Don’t miss your chance to celebrate Memorial Day Weekend with Kenny Loggins.